Add these holographic overlays to your photo IDs and they will look more attractive while at the same time becoming much harder to copy. 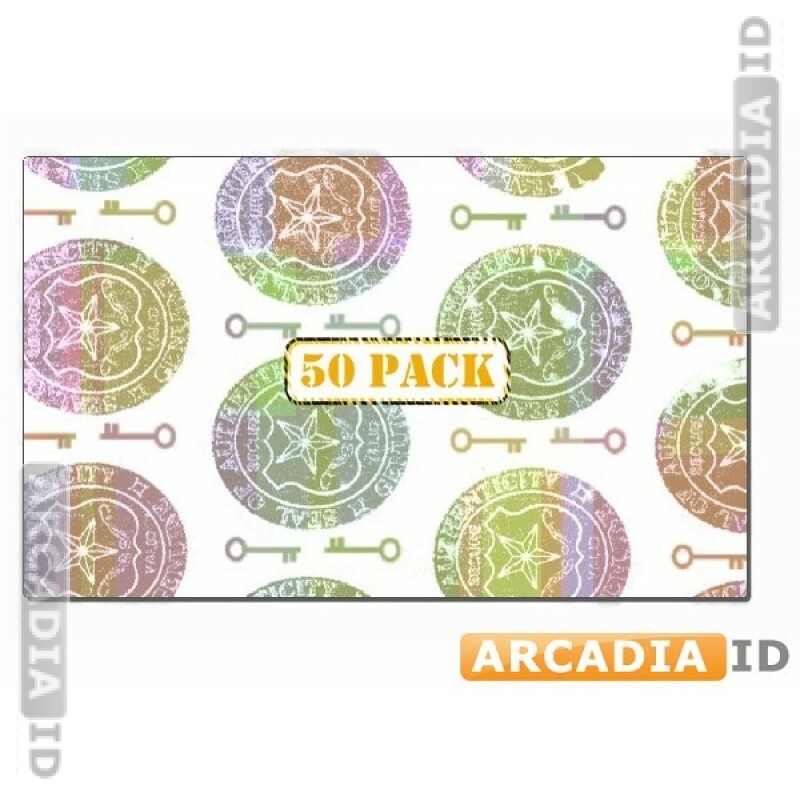 This listing is for packs of 50. Buy bulk and make savings! Not sure what you need? Then call us anytime for a free consultation. 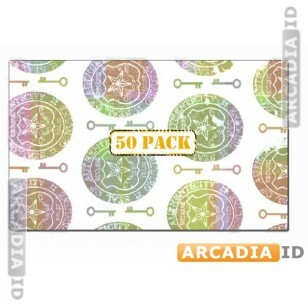 You can always depend on ArcadiaID for the best prices every time.